This is a work in progress and my tutorials are quite "raw", but here is a bit of my experience shared. 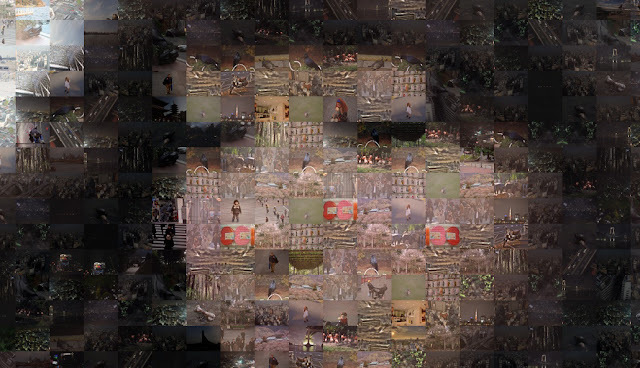 How to Make a Photo Mosaic - ever seen those photos made of hundreds or thousands of other photos? This is your chance to learn how to make them.